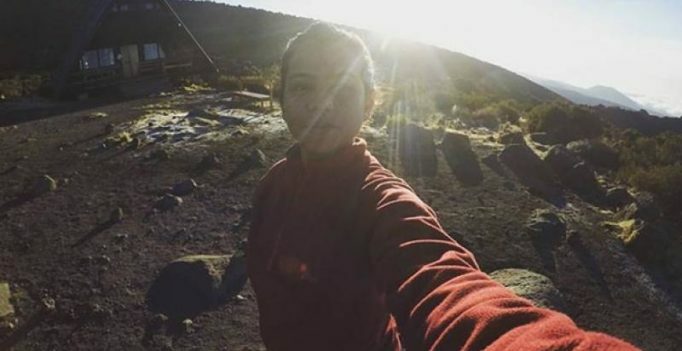 Mumbai: A Satara-based girl has successfully climbed up the highest peak in African sub-continent — Kilimanjaro on September 29. The 23-year-old Priyanka Mohite, who had climbed up Mount Everest two years back, the highest peak in the world, had decided to go for the highest peak in African sub-continent. A trekking enthusiast, Ms Mohite has been practising her passion on the local forts built in Sahyadri mountain ranges for last some years. Coming from a humble background, Ms Mohite was financially supported by various private groups to meet her practise and travel expenses. She also spent money for buying of equipment, routine practise and diet for improving stamina. Kilimanjaro peak, located in Tanzania, is as high as 5,890 meters. “I reached Tanzania on September 24 and expedition was started from the next day. We were a team of 17 people who did the summit on September 29th,” Ms Mohite told PTI today. She returned to Satara couple of days back.